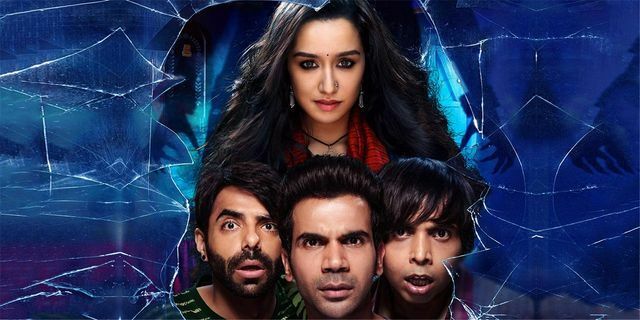 Based on an urban legend in Chanderi, Stree is set in a town where everyone is familiar with the fables of a strange woman who calls men by their name and abducts them, leaving their clothes behind. Nobody knows any facts - and those who are abducted seldom show up to tell stories but the fear is palpable. Everybody diligently makes sure the inscription O Stree, Kal Aana (O Woman, Come Tomorrow) is written on their walls, and at night try and stay indoors.